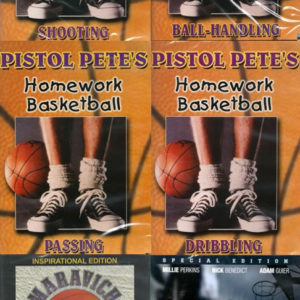 This Pete Maravich documentary by ESPN is a Sports Century Classic featuring one of the greatest basketball players of all time, ‘Pistol’ Pete Maravich. 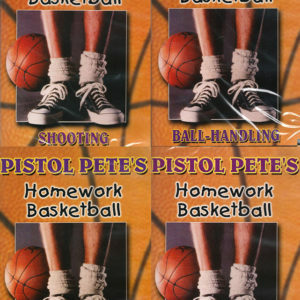 Pistol Pete’s showtime style of basketball revolutionized the game and propelled Pete Maravich to the NBA Hall of Fame. Maravich was one of the most prolific scorers in college basketball history and still holds most of the NCAA college basketball scoring records. Pete Maravich averaged 44.2 points per game and accumulated the most career points ever at 3,667 points. To top it off, Maravich only played three years of college basketball and his records were set BEFORE there was even a 3-point shot! 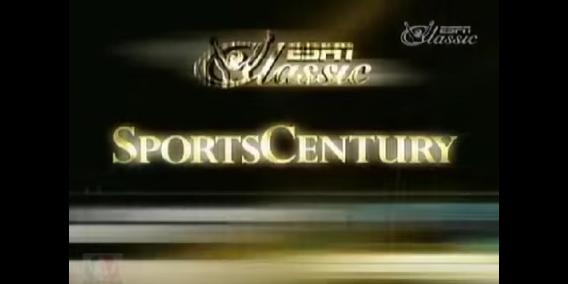 This Pete Maravich documentary features NBA Hall of Famers Elvin Hayes, Billy Cunningham, coach Jack Ramsay, Oscar Robertson, Calvin Murphy, and a host of additional NBA greats. This documentary also includes sports writers from the 70s and 80s, basketball players & coaches, and many others who knew and worked withMaravich. 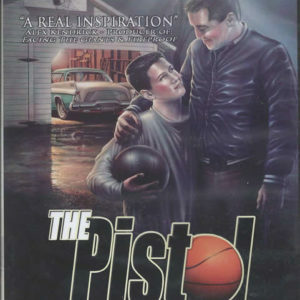 In this documentary, you’ll see the real Pete Maravich, the good and the bad.